The European Commision has levied a fine of approximately $650 million USD on Mastercard (NYSE:MA) for artificially imposing fees on merchants by limiting which banks they could process payments with. The penalty was announced today and was the conclusion of a multi-year investigation led by multi-national E.U investigators. Mastercard’s fine was centered around how fees are processed. When a buyer uses his or her credit card, the merchant’s bank pays a fee to the cardholder’s bank (in this case Mastercard). This is what’s known as the interchange fee and is based on a percentage of the total purchase. 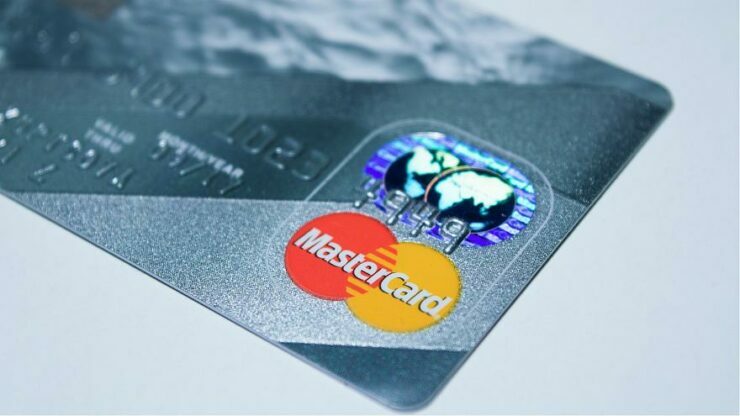 According to the report, Mastercard demanded sellers use banks only in their home country, regardless of where the merchant may otherwise bank at. This prevented merchants from shopping around for other banks that might charge a lesser transaction fee and ultimately any rate increases were passed on to consumers who had no say in the matter. Mastercard forced its merchants’ banks to apply the interchange fee based only on the country where the retailer was located, despite the ability for E.U. sellers to use any bank they choose. The investigation yielded some damning results for the company: Retailers who accepted Mastercard paid more in interchange fees than they would have if given the ability to freely shop for a better deal. For its part, Mastercard fully cooperated with investigators which led to a reduction in the fine of about 10 percent, or about $60 million dollars. Perhaps most importantly, Mastercard has stated that the requirement to use in-country banks for payment processing was abolished and that merchants have been able to shop around for quite some time now. It might be surprising to see that Mastercard basically didn’t suffer on the stock market today despite over half-a-billion dollar fine, and this is because they preempted it by outlining it in the fourth quarter of 2018, so shareholders and investors saw this coming a mile away. In fact, the firm noted the possibility of the fine in 2017 and “up to $1 billion” so today’s news could even been seen as mildly positive for Mastercard bulls. The E.U. has gotten quite serious about reducing fees for consumers over the past few years. In 2015 they announced a maximum rate of 0.2 percent for debit card fees and 0.3 percent for credit card fees.